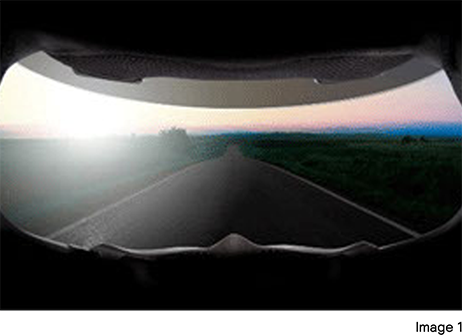 One of the distinctive features of the Renegade-V is the characteristic frontal view of the helmet. 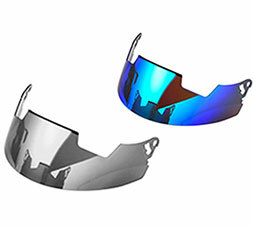 The chin area is designed and shaped to resemble the look of a rugby player or a martial artist. 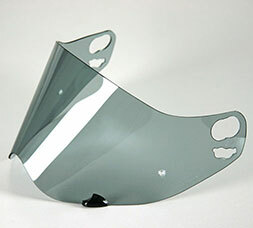 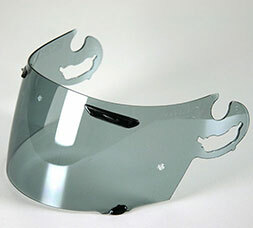 But the chin bar’s aggressive design is not only for looks, it also increases the shell strength in this area. 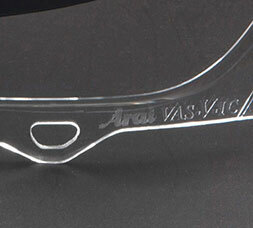 There are four slots to be found on the front of the helmet, and another total of four slots on the sides and back. 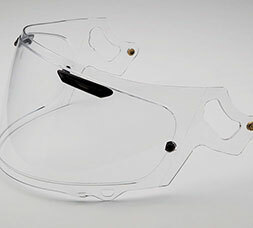 All contributing to a highly effective ventilation and therefore great comfort. 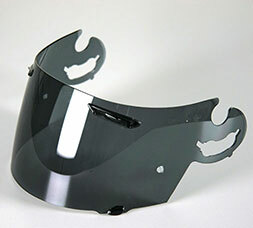 The side ducts remove hot air from the interior, through integrated air channels behind the cheek pads. 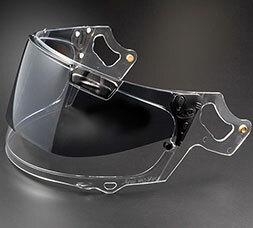 For added comfort the four ventilation slots in the front may be opened and closed with a slide shutter on the inside. 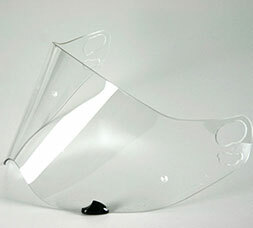 The surface of the EPS cheek pad material is treated with a noise reducing foam. 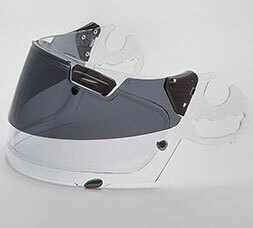 This keeps the helmet quiet when the inside air passes through the air channels. 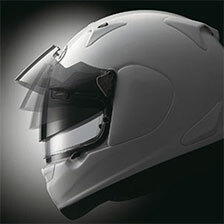 The chin curtain reduces the amount of air entering the helmet. 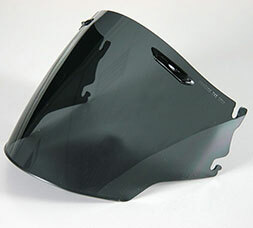 If a rider wants an even quieter ride, the optional replaceable chin cover can be mounted. 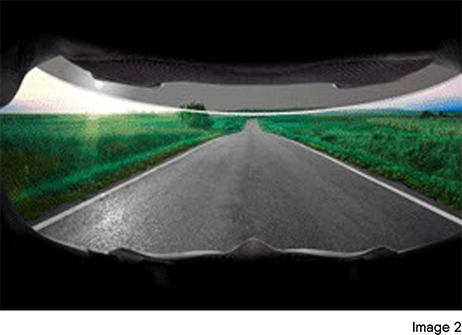 The top ducts have been designed for an upright riding position, as is usual for cruiser and naked style bikes. 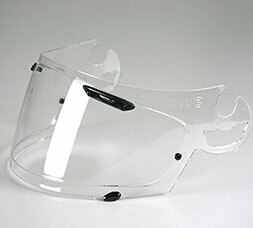 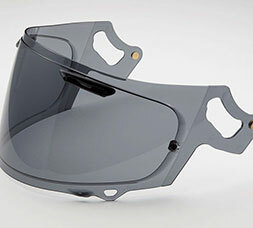 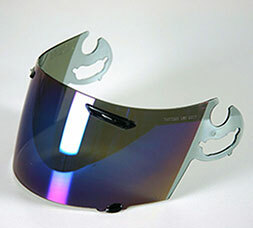 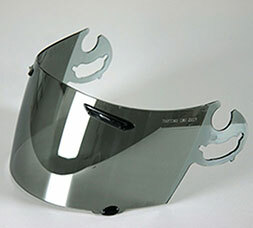 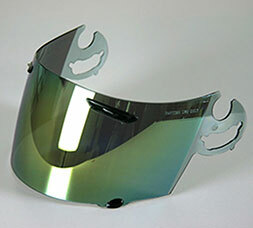 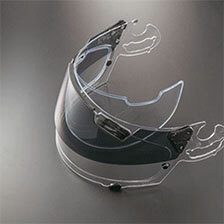 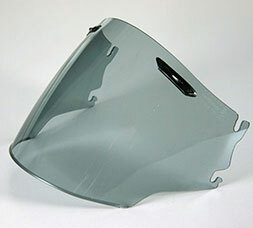 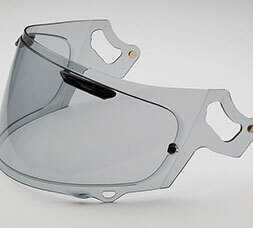 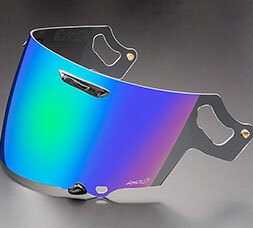 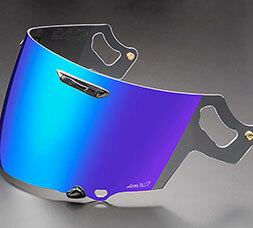 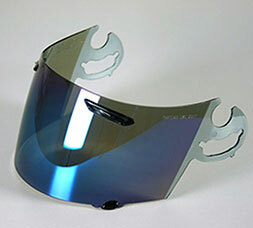 A super fiber belt is integrated into the shell, for increased strength in the area above the eye port. 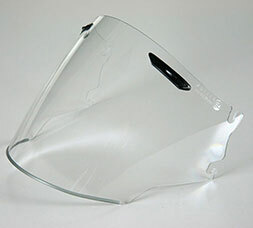 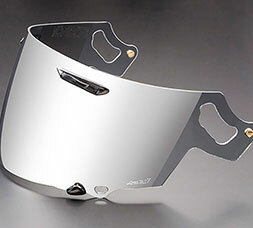 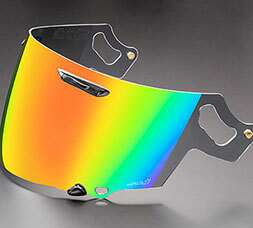 An important feature for riders who demand increased protection. 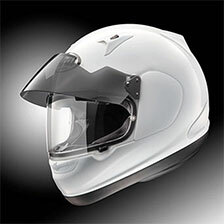 The Renegade-V was designed and made for riders who insist on Arai protection while enjoying their cruiser or naked motorcycles.